Senior Zach Pidgeon has not only played on the varsity baseball team for the past four years, but also is a part of the Bombers football team this fall. The field hockey team beat SUNY Brockport 5–0 in the final regular season game. The football team dropped to 4–4 on the season after a 34–0 loss to St. John Fisher College on Oct. 31 at Butterfield Stadium. 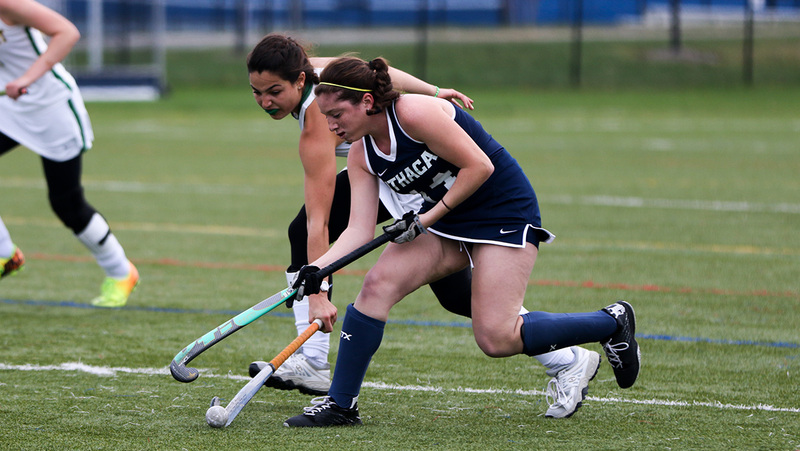 The field hockey team lost to SUNY Geneseo on Oct. 28 by a final score of 3–2 in OT in Geneseo, New York. The football team rebounded from its first loss beating Hartwick College 47–19 Oct. 10 in Oneonta, New York.